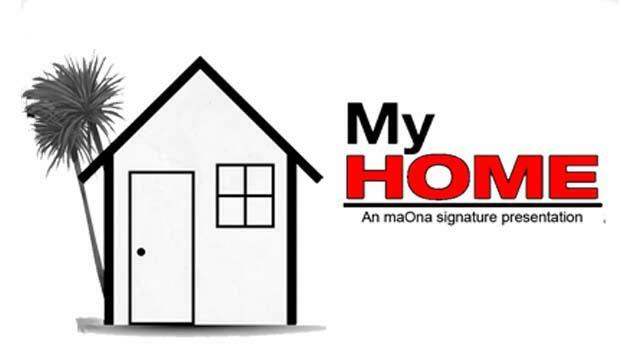 The season 2 of ‘My Home’ TV series starts Sunday, February 3 on Viasat 1. The show is hosted by Maame Adjoa and parades resource persons to discuss problem young families are facing at home. As usual, the issues of marriage, love, marriage life and relationship will be discussed throughout this episode. This episode promises to be more educative, interactive and entertaining.